Bambusman...you have an really good pics there! Just you can also watch the sky from other planets! Can't we be allowed to post telescope shots from exoplanets? 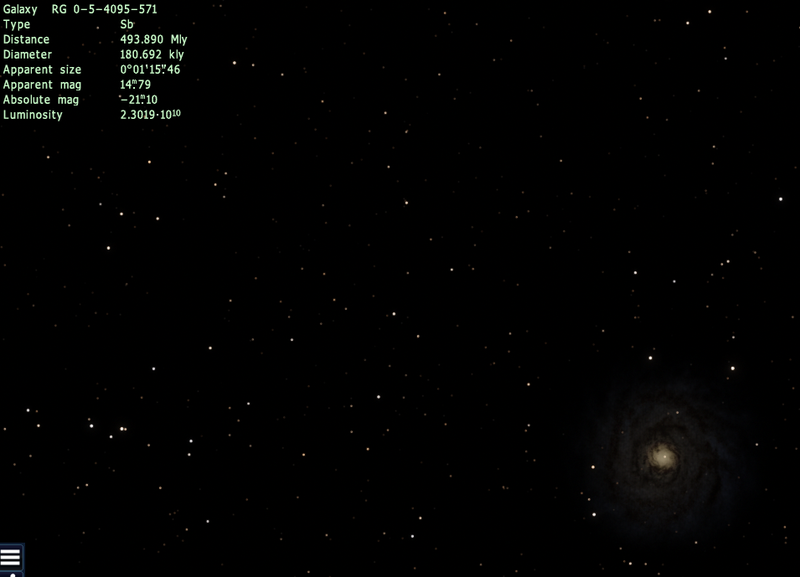 I have some decent shots of distant procedural galaxies that I've taken from my current base. I went up to it and it looks identical to the milky way.